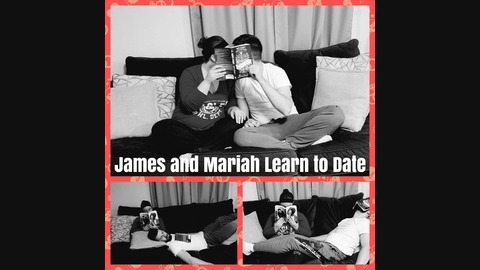 James and Mariah come together once a week to discuss both the pitfalls and, the occasional, benefits of outdated teenage dating books. Books that many of us are all too familiar with. 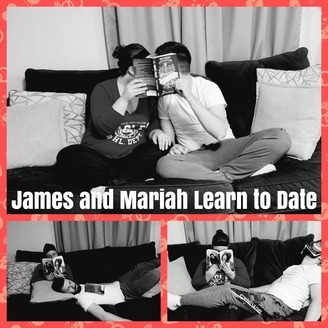 Join this couple, who previously "kissed dating goodbye", on their new journey through learning what it means to date, or at least what it used to mean. We are back and we are sorry for our absence. In this chapter, we are expecting to learn how to date..
Book - The Dating Manifesto: A Drama-Free Plan for Pursuing Marriage with a Purpose. Book Review - This chapter she starts out by teaching us how to date...well at least, the guys learn something... Woohoo? Baby Corner - He eats, he talks and boy does he move. Bad Dating Advice - "Mosting" what the heck? Media - We got several emails, you'll have to listen to see! you can check us out on Facebook. We would love it if you would rate and review there or on iTunes.